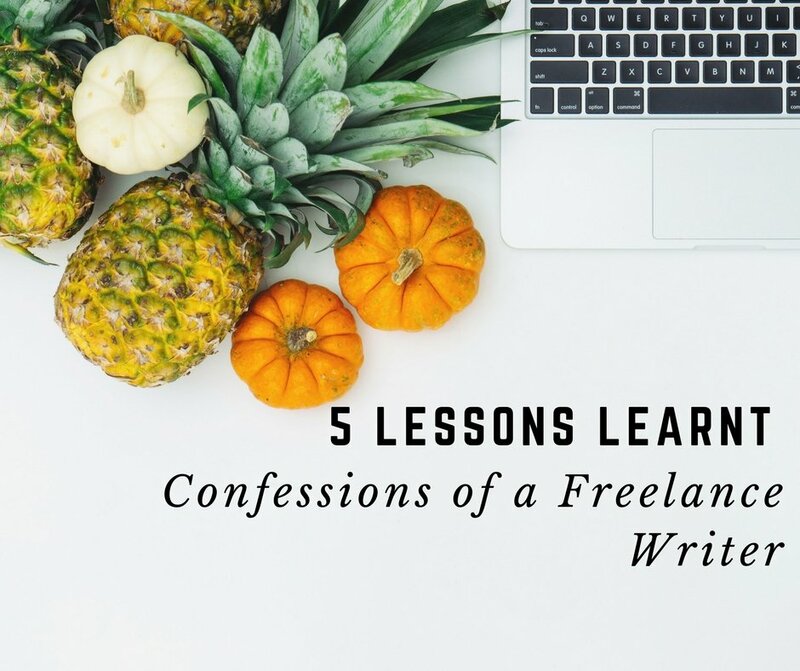 When I started freelance writing, I was clueless on how to find work. So to learn more about being a freelance writer, I decided to take the most established way and attend a networking event for women. The guest speaker talked about how women could pursue work after a break, what it means to find a mentor, and more. helpful to any freelance writer. Freelance writing gives the option to work according to a personal schedule, but we have to find our work. A freelance writer must actively and consistently search for work at different platforms such as Upwork, Fiverr, Facebook, LinkedIn and at networking events. It is very important to tell people that you are on the lookout for new projects. The most common writing mistake is being wordy. Content with complex words does not hold a reader’s attention for long as it makes comprehension difficult. 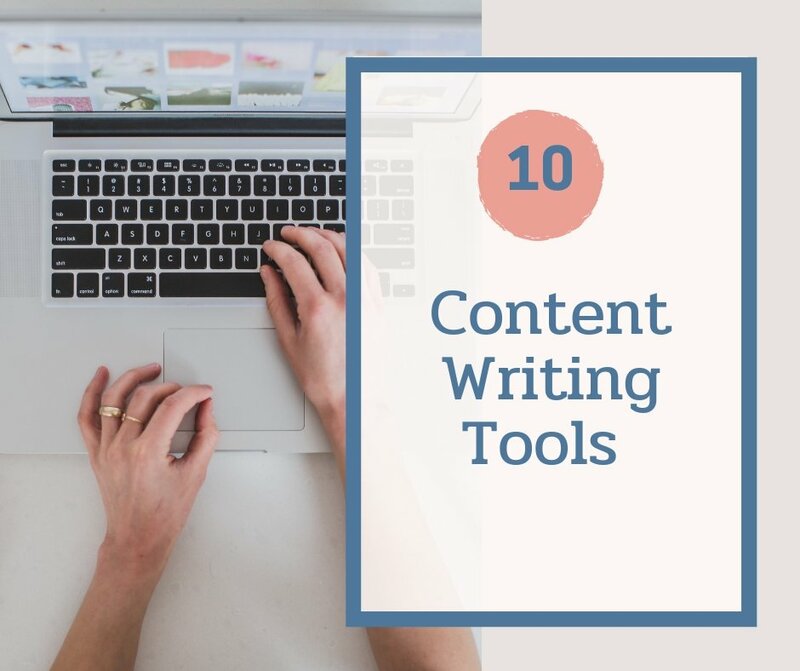 Instead, write content which is easy to follow and which has depth so that the readers are focused on your writing. Once you have written a content revisit it after a few hours to make the edits with a fresh mind. Communicate with the client so that you can deliver the work on schedule. Check with the client via email or phone if you have understood their requirements correctly. Once you receive a confirmation that you both are on the same page, then start working on the content. If you require more clarification as you write, ask for it. Syncing with the client regarding deliverable can help a writer create meaningful content which has to go through fewer edits. 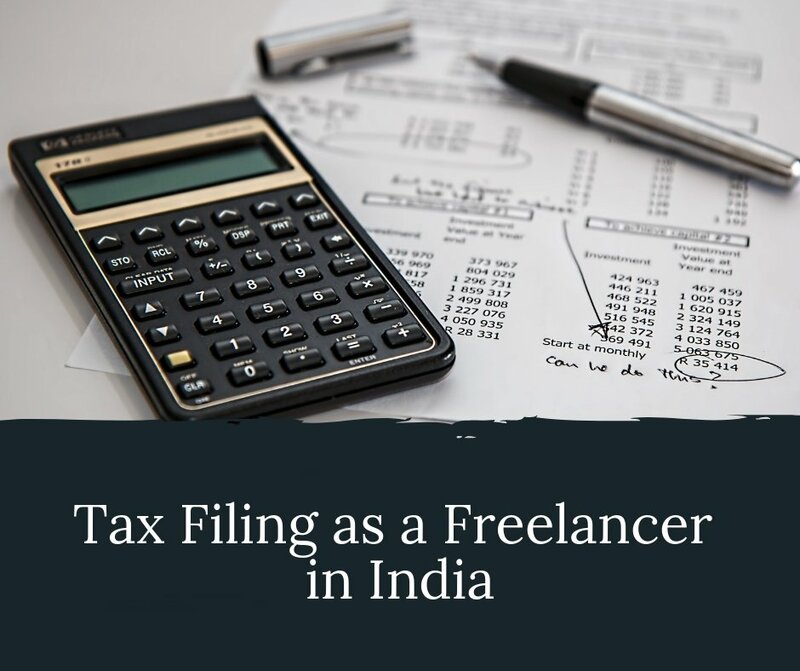 If you have worked as a salaried professional raising invoices and following up on payments may seem odd in the beginning. 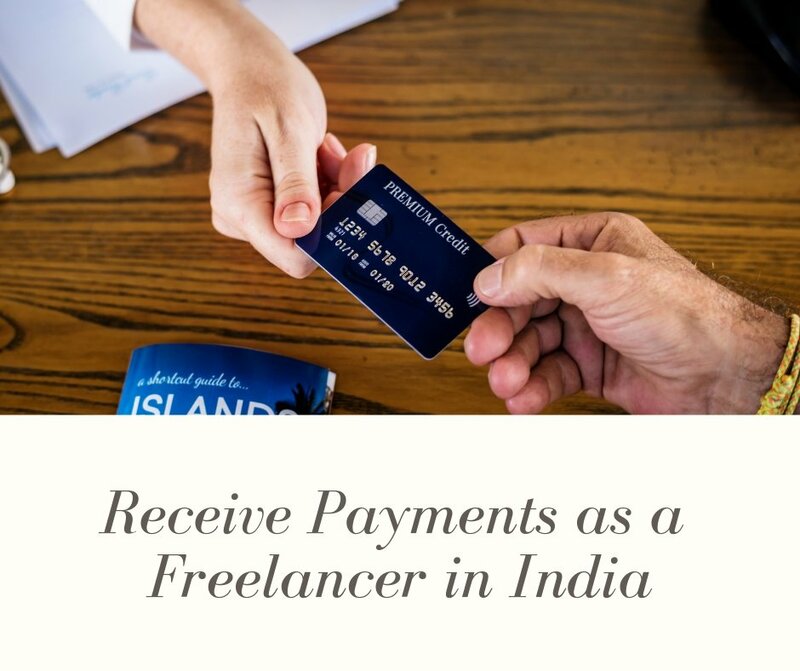 As a freelance writer, you must not hesitate to bring up the topic of payment and invoices. How much would they pay you for the work? How and when do you have to raise an invoice? How many days would they take to settle the payment? Does your client deduct TDS, if so, then what is the final amount post deduction? Once you have all the information about payments and invoice you can make an informed decision about taking up a project. Freelance writing is a competitive market with new entrants each day. It is important for a freelance writer to be clear about their niche writing areas. In addition, learning a new skill helps in keeping oneself competitive in the market. Most bloggers write in an informal style while engaging with people, whereas articles must be written in a formal tone. Learning different styles of writing or new things related to your work or pursuing courses related to writing can help one upskill their writing skills. It does not matter if you have started writing now or you have been doing it for a while, you need to keep cheering for you. 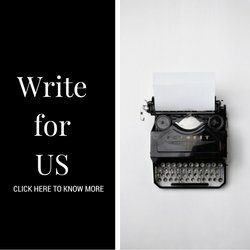 I hope that these simple lessons help you with your writing. Anitha Ramaswamy is a Bangalore based content-writer, who writes blogs, SEO articles, press releases and webpage content for clients to maximize their customer engagements. She has done her Masters in English Literature & Economics. When she is not writing, she spends time with her family and volunteering for community activities. You can find Anitha on medium.com and LinkedIn. Thanks a lot for sharing! Your learning experience (alongwith my efforts) is surely going to help me with being a skilled freelance writer. 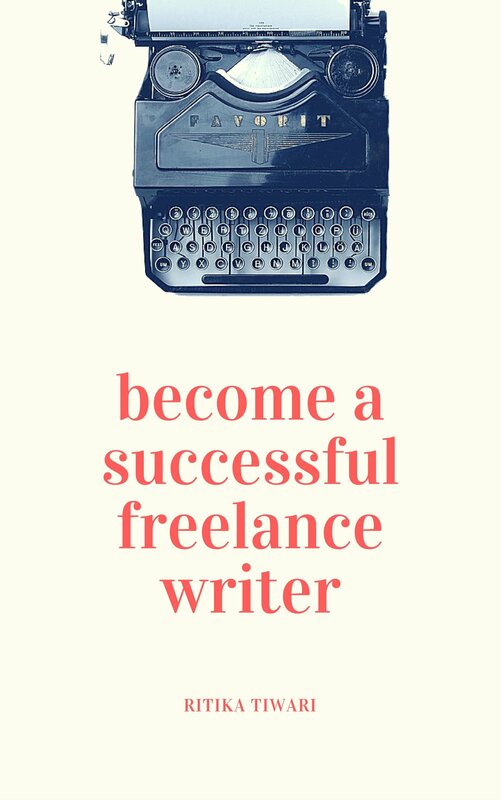 A great article for novice writers looking to find a place in freelance writing world!